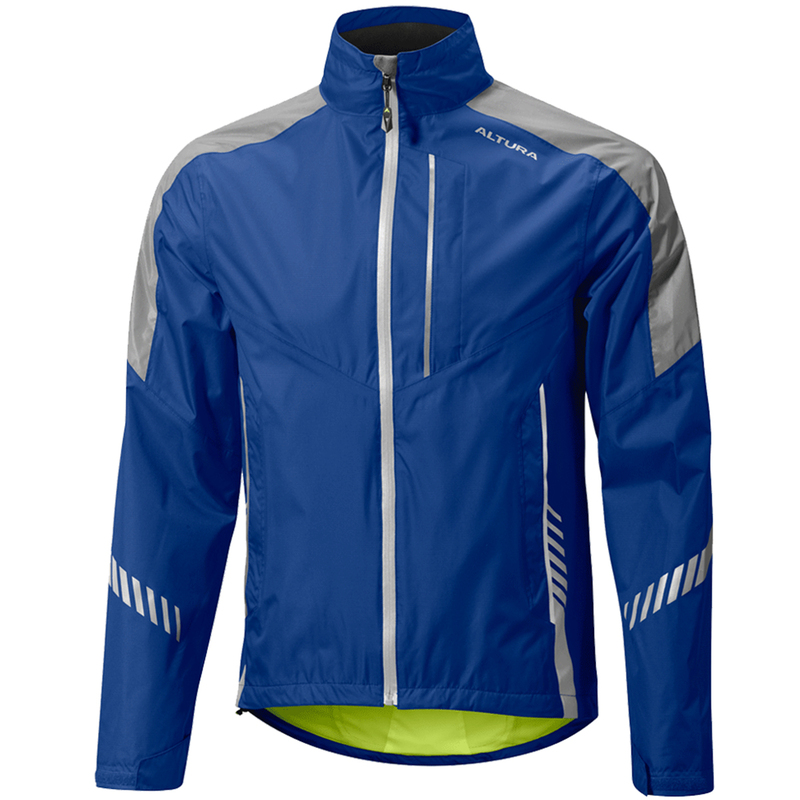 The Altura Night Vision 3 waterproof cycling jacket is a great addition to your cycling commuter wardrobe. Altura have devised a windproof and waterproof cycling jacket that is breathable too so you won’t overheat on your way to and from work and with safety in mind they have included Altura Darkproof® reflective detailing as well as NV360°™ 360-degree reflectivity on the shoulders so that you are highly visible to other road users when you’re riding in poor light conditions while an integrated I-Lume® rear flashing light adds even more visual impact. The Altura Night Vision 3 jacket features ErgoFit™ 3D patterning engineered for a more comfortable natural riding position and four useful pockets consisting of one chest pocket, two hand pockets and one large rear storage pocket allowing you to quickly access your phone, wallet, or bicycle lock keys.